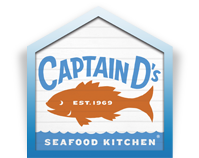 Workers and assistant managers were not paid for all the hours they worked at Captain D’s Seafood Restaurant. Find more details on this story here. Five Papa John’s locations in New York have been accused of failing to pay its delivery workers the minimum wage. Find more information on this story here. Chipotle Mexican Grill has been hit with a wage theft class action by a former worker. Find more detailed information on this story here. 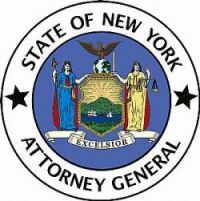 A New York owner has been arrested for failure to pay more than $35,000 in required minimum wage and overtime pay. Find more information on this story here. Workers and managers at a Pinkberry Connecticut claim that the now closed frozen yogurt shop failed to pay them wages. Find more information on this here. Tip misappropriation, minimum wage and other Hospitality wage issues will be addressed at a NELA/NY conference on October 10. Find more information here. 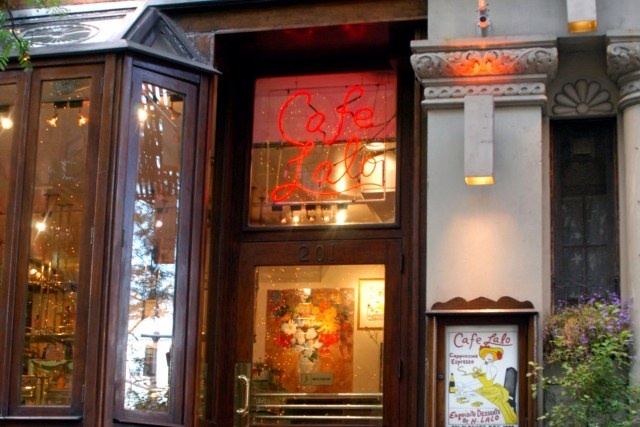 Current and former female servers at Café Lalo filed a class action lawsuit in Manhattan federal court. Find more information about this story here.